Cross-posted from the Energy.gov blog. When Hurricane Maria struck the U.S. territory of Puerto Rico last September, it took the entire island’s power grid with it. Today, over 95 percent of the island has its power restored, but the rebuilding process is far from finished. Over the long term, many challenges remain — along with some big opportunities to make the grid smarter and more resilient. The Puerto Rico Electric Power Authority (PREPA) manages the island territory’s grid and serves millions of customers. Now, they’ve set out to rebuild it better than before. 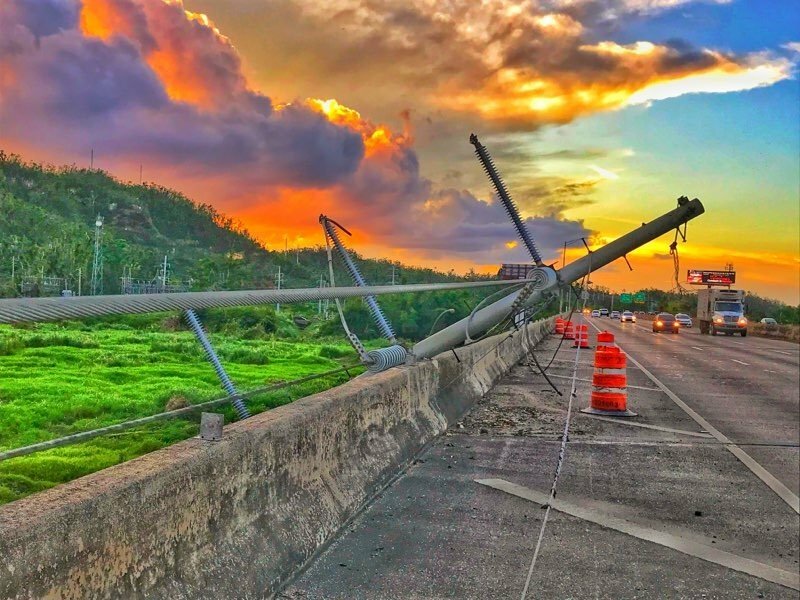 To help accomplish that great challenge, they have teamed up with the New York State Smart Grid Consortium (NYSSGC) (a public-private partnership focused on grid modernization) and ProsumerGrid to help inform strategic decisions that will shape Puerto Rico’s grid for years to come. A new data tool will help decision makers determine a set of technology and policy options for Puerto Rico's power grid, which was severely damaged by Hurricane Maria last year. Photo by Western Area Power Administration. 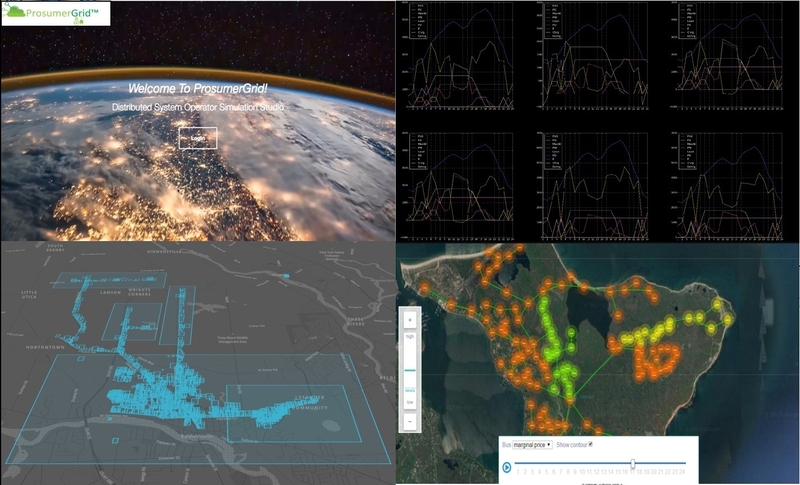 ProsumerGrid's data tool, funded by ARPA-E . Learn more about DOE’s broader work to support recovery efforts in Puerto Rico here and here.